The news is filled with emerging research about inflammation in the body and its negative impact on health. What does this mean? Inflammation is a natural response your body uses to protect itself, fight off infection, and speed up healing. You've experienced your body's inflammatory response if you've ever had a fever, a sore throat with swollen glands, or an infected cut that's become red and warm to the touch. This is a typical (acute) inflammatory response; a sign your body’s immune system is resolving the problem. Your body requires some level of inflammation as part of the normal process of living. However, too much can create imbalances. If your immune system starts to overreact, an inflammatory response can spiral out of control and result in chronic inflammation. Chronic inflammation often results from an over-reactive immune system impacted by excess exposure to viruses, bacteria, stress, ultraviolet rays, unhealthy diet, allergies, etc. Your immune system works to eliminate the cause of the initial acute inflammatory reaction, but if left untreated, it can be the catalyst for many diseases. Chronic inflammation generally “flies” below the threshold of pain and visible symptoms, but wreaks havoc on the body. Chronic inflammation has been linked to degenerative diseases such as heart disease, diabetes, arthritis, Alzheimer’s, depression and a host of other serious health issues including inflammatory bowel disorders (colitis, Crohn’s), poor sleep, lung issues (causes fluid accumulation and narrowing of the airways), periodontitis (damaged gums), difficulty in losing weight (negatively influencing hunger signals and slowing down metabolism), and skin conditions (psoriasis, eczema). bioavailable ( how much you absorb). 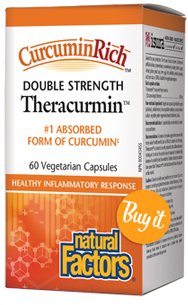 Natural Factors CurcuminRich Double Strength is made with a raw material called “Theracurmin”, one of the most absorbed forms of curcumin available. 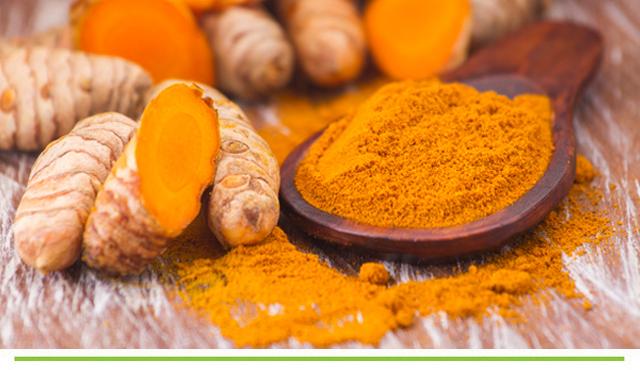 Ginger root is often found in supplements formulated for inflammation but can also be a stand-alone supplement for reducing inflammation, especially if the inflammatory issue is in your gastrointestinal system or liver. Natural Factors makes both a chewable Ginger and a Ginger capsule. Boswellia Serrata has been in use for centuries to treat joint pain and inflammation. 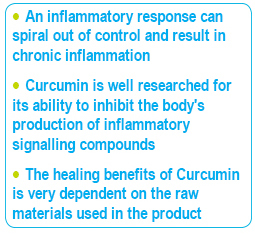 It provides anti-inflammatory activity in areas where there is chronic inflammation by turning off the pro-inflammatory cytokines that begin the inflammatory process. Moreover, research shows that the acids contained within Boswellia extract stop the formation of immune cells known as leukotrienes, which are responsible for inflammation. Devils Claw and White Willow Bark, although having different components, have strong NSAID-like properties. Natural Factors does make a combination inflammation product called Joint Optimizer that combines all of these ingredients into one, making compliance with supplementing more convenient. Omega 3 supplements help to reduce inflammatory markers, promote better gut health and support brain health. It is also said to help with morning stiffness and help regenerate joint tissue. You can now supplement Omega 3 in capsules and yummy liquids like SeaRich Omega-3. As with all supplements, it is important to discuss any concerns or possible interactions with your prescribed medications.